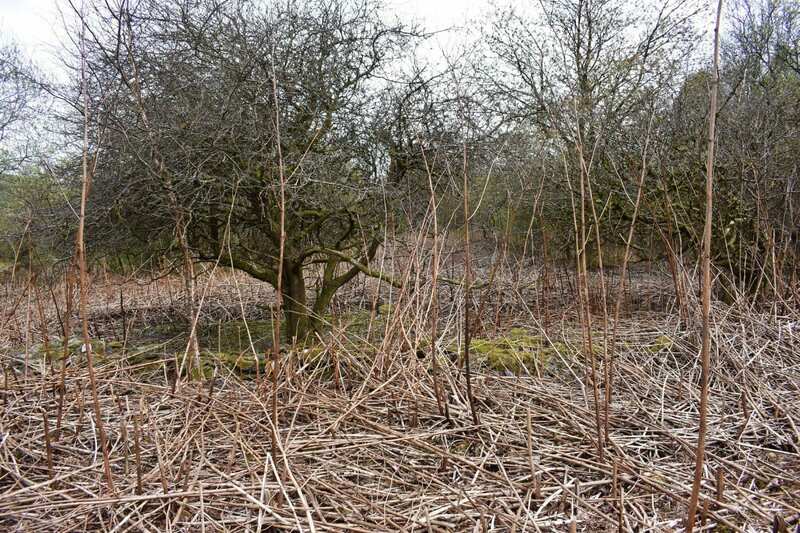 Are you struggling with your Knotweed infestation? Are you struggling with knowing who to turn to for advice? Have you lost money on your property and are now having to pay for the treatment costs? If you have answered yes to any of these questions then call on of our advisors today on 0800 145 6455 (Freephone) or alternatively upload a photo on our website and one of our dedicated team will get in touch.